It's a Boy! 7 Baby Gifts Fit for a Royal Baby! With Will and Kate just announcing the birth of their precious baby boy, gifts are likely arriving at their door in a steady stream - but what do you give a Royal Baby? I'm sharing 7 Baby Gift Ideas that even the Queen would approve of! When Prince George was revealed to the world, tightly wrapped in an Aden + Anais swaddle, the baby brand, created by Australian born Raegan Moya-Jones was flying off shelves and selling out all over the world. This Lion King Swaddle Set is $88.80 AUD. If you're looking for a more luxurious gift, this Luxury Cashmere Hamper from Harrods is sure to fit the bill. Inside you'll find an embroidered cotton bodysuit, embroidered cotton all-in-one, embroidered cotton bib, embroidered cotton mittens, cashmere cable knit playsuit, cashmere cable knit hoodie, cashmere cable knit trousers, cashmere cable knit hat, cashmere cable knit blanket and a cashmere teddy bear. This Luxury Baby Hamper is $1370.70 AUD. A Royal Baby needs to dress the part - and this Burberry Six Piece Gift Set will ensure His Royal Highness is ready for a visit with the Queen - or a nap at home. This Burberry Six Piece Gift Set is $650 AUD. Whilst he may not be ready for solids just yet, this Royal Meal Cutlery Set will ensure the Prince is ready to eat his first Royal feast. It's no secret that Duchess Kate loves her dogs - so why not spoil the little prince with a cuddly puppy of his own? 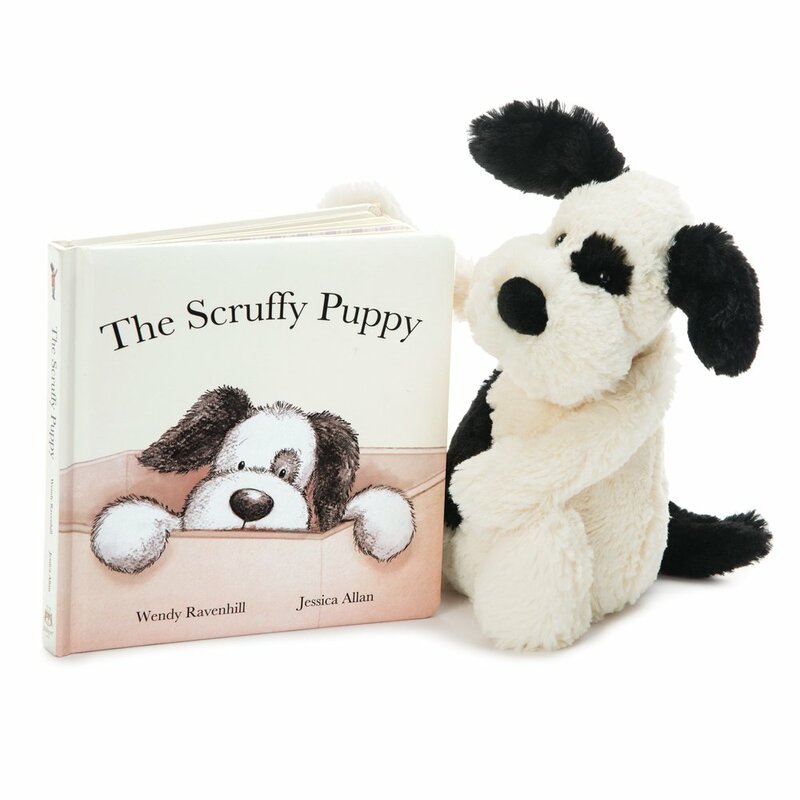 This Jellycat Scruffy Puppy Gift Set contains the snuggliest toy puppy and a cute book to go along with it. This Jellycat Scruffy Puppy Gift Set is $52 AUD. 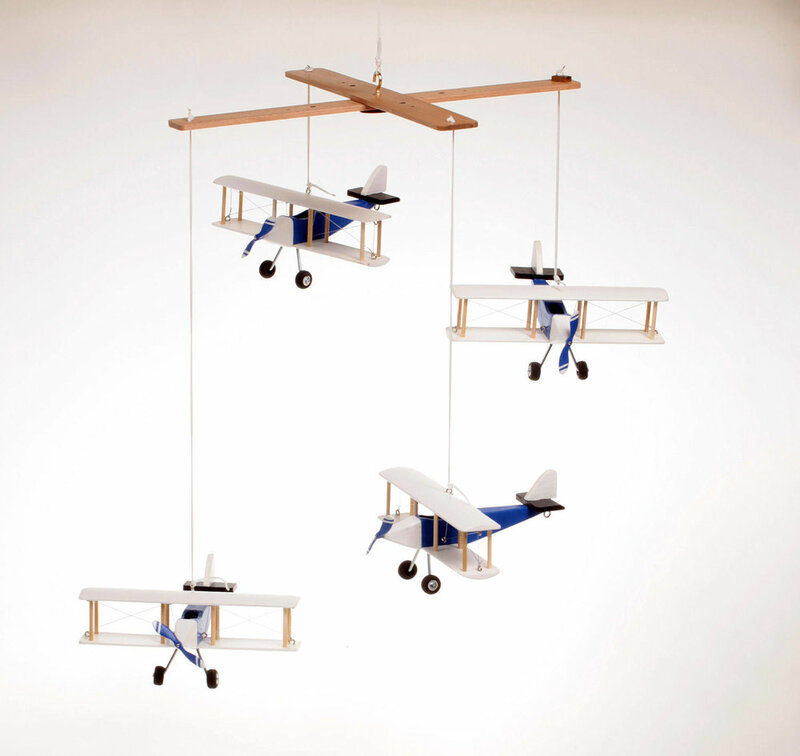 With Dad, Prince William, an ex-RAF Pilot, this beautiful handmade Airplane Baby Mobile is the perfect gift for the little prince's nursery. Made from the finest Australian Merino Wool, this Bubba Blue Fine Merino Wool Baby Blanket is soft, cosy and perfect for snuggling.